Our team of experienced skippers will guide each of your guests step by step through their team building activities in Monaco. 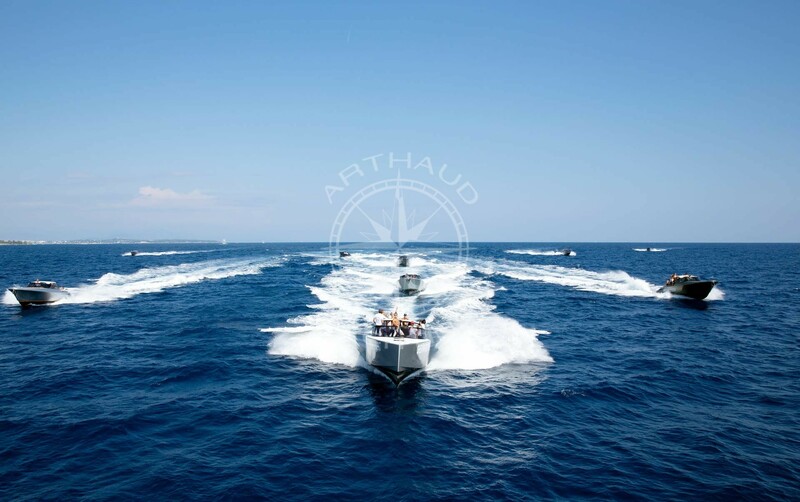 With more than a thousand passengers a year, Arthaud Yachting is one of the French leaders in organizing your nautical team building events in Monaco. Take your employees out of the beaten tracks and propose an original team building activity with high human potential and a return on investment guaranteed. 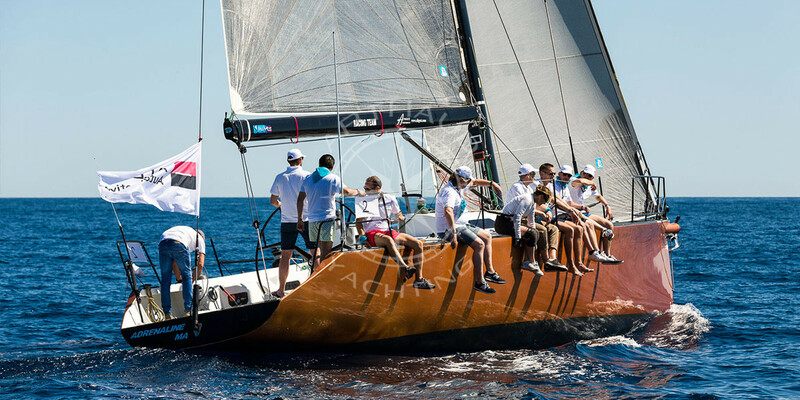 Our team of experienced skippers, graduates, officially enlisted, will guide each of your guests step by step in their team building activity in Monaco. Embark on board; with or without navigation experience, the team building activity is accessible to all. No technical equipment is required; our staff takes care of everything! 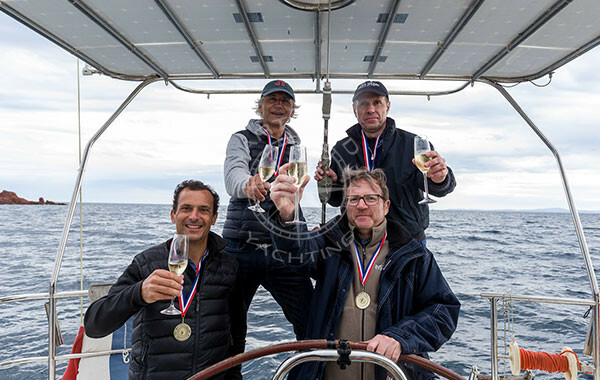 Experienced international racers, your race committee, for your team building, will optimize your sailing time and adapt to all your logistical constraints. 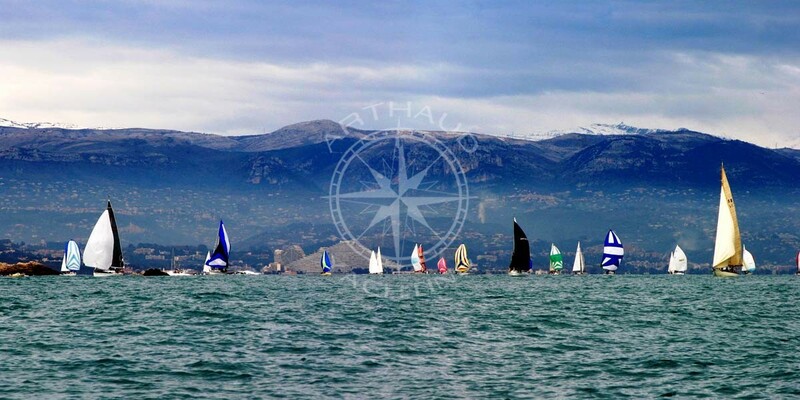 Navigate safely with experienced professionals whose recurring theme is their shared passion for regatta and sailing. 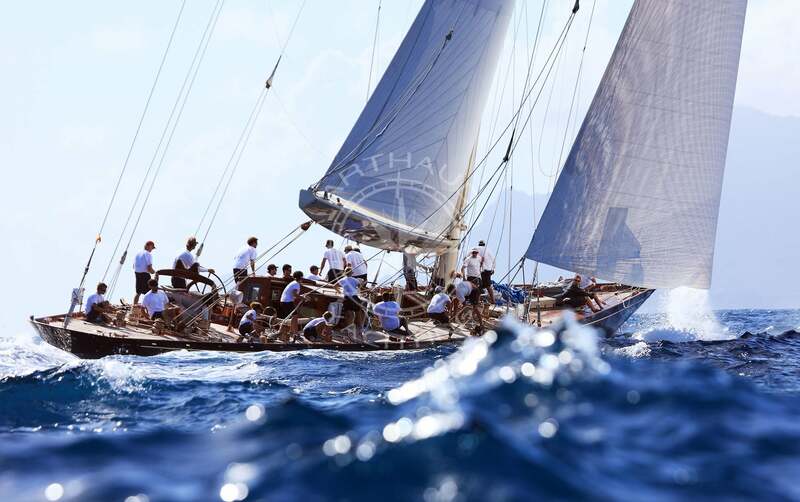 Since the 15th century, gentlemen have chosen to compete on all types of yachts and sailboats. As a complete sport, both the physical and mental attributes of all the team members are necessary for a good team cohesion. The sailing team building event in Monaco is practiced in all weather conditions, we only need to adapt the surface of the sails on your boat, to cast off and choose the right navigation area. Each crew member’s position and each role is essential to the smooth running of the boat. Strong team cohesion and effective communication are the key to your nautical team building performance. Even employees that are the least accustomed to life at sea will find their place and will be able to play a role on board, with the explanations of our skippers and the support of their marine colleagues. The sailing team building is a sport which can also be feminine as shown by the pretty Olympic medals lately won in Rio by our French Charlyne Picon, Camille Lecointre and Hélène Defrance or by the records of offshore races completed by the late navigator Florence Arthaud. 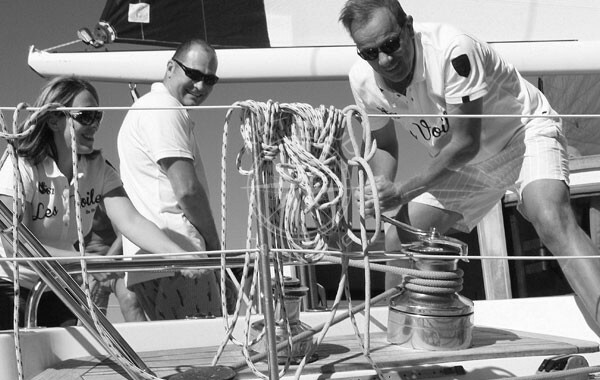 Qualified crew at your service during your team building in Monaco. An accessible and complete activity, team building regattas are primarily a game of strategy and timing. Make a good start, find the correct wind direction, navigate the shortest way to the next buoy, anticipate the intersections and priorities set by the rules of the race to cross the finish line before your colleagues. With more than a million and a half visitors each year, Monaco is one of the key stops on the French Riviera. The Grimaldi family has reigned over Monaco throughout generations and ensures its principality a perpetual renaissance and media coverage. The Odeon Tower and the new Monaco Yacht Club are the latest architectural symbols of Monaco’s luxury; as for the Circus Festival sponsored by Stéphanie de Monaco or the Formula 1 Grand Prix, they partially ensure the sporting and cultural influence of the Principality. Monaco continues to expand on the sea and modernize its port infrastructures to accommodate more and more majestic yachts that blend in with regatta sail boats in port Hercules or the port of Fontvieille. Are you staying at the Société des Bains de Mer? 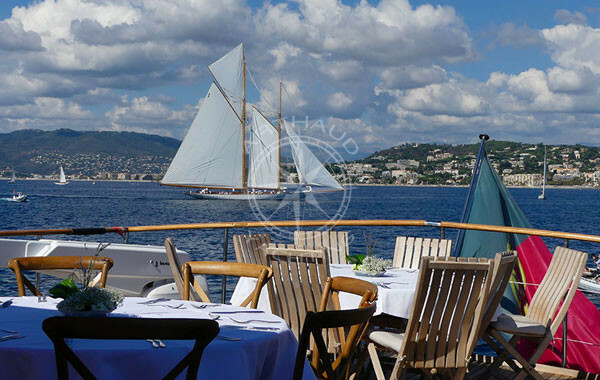 We will embark directly from the pontoon of the Monte Carlo Beach Hotel. 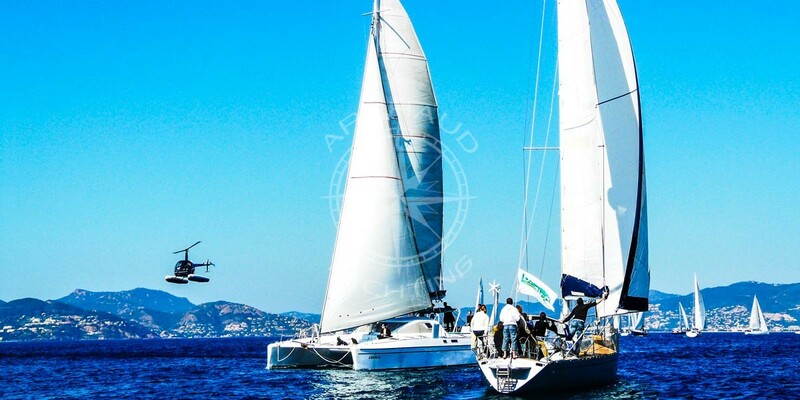 Take part in a team building regatta in the direction of Saint Jean Cap Ferrat, Villefranche sur Mer, Nice and discover the most beautiful coves of our region. 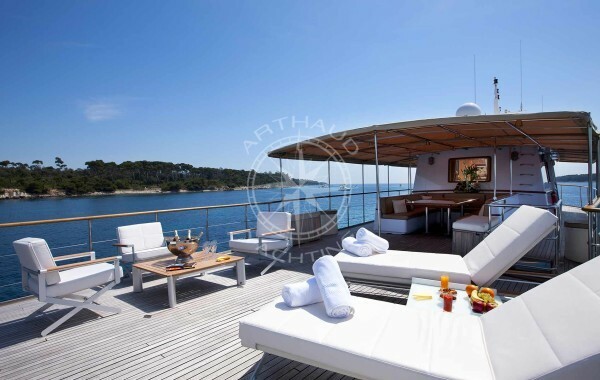 During high season, enjoy a moment of relaxation on the beaches of ‘La Mala’, dive into the paradisiac waters of the Mediterranean directly from your racing boat and polish off your tan. If your schedule allows it, equip yourself with fins, masks and snorkels and discover our marine life treasures of the Mediterranean. 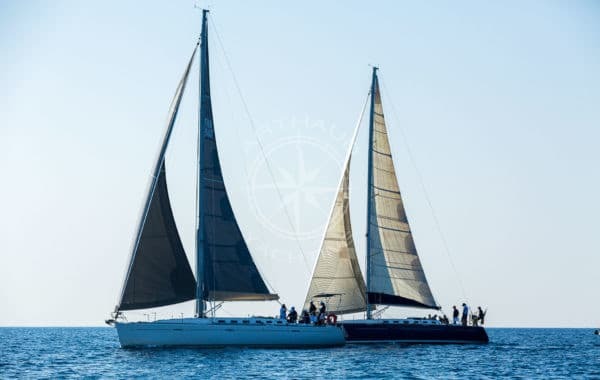 Our ultra-modern regatta boats will delight the thrill-seekers, our cruising units will offer you performance and comfort for your team building. Our Monaco Team Building Regatta sailboats range in size from 40 to 50 feet and welcome up to ten participants for a challenge that can accomodate for groups over three hundred people. 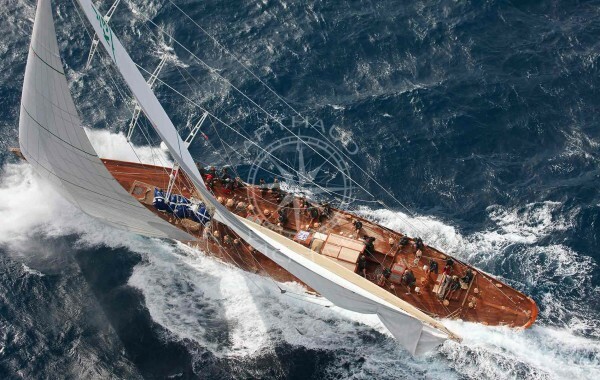 We select all our yachts among the largest manufacturers of monohull sailboats: Bénéteau First or Oceanis, Sun Odyssey, X yachts, Hanse, Grand Soleil, Delher and even some traditional sailboats if you opt for a competition of varnished wood, dacron fabric sails of yesteryear and old pulleys. 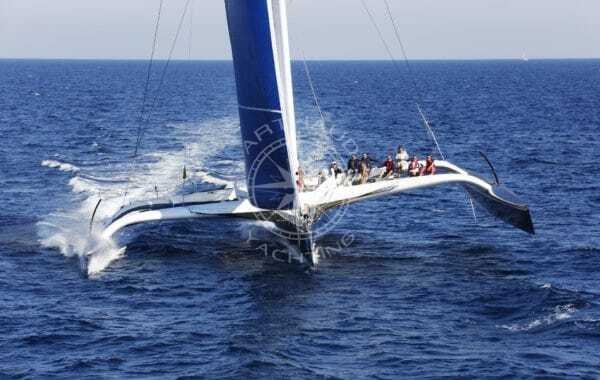 All of our team building boats in Monaco are racing yachts specially selected for corporate team building events. Our bilingual English and French speaking staff are experienced, their friendliness is worthy of the sympathy of customers; and their skills has enhanced our confidence for several years. 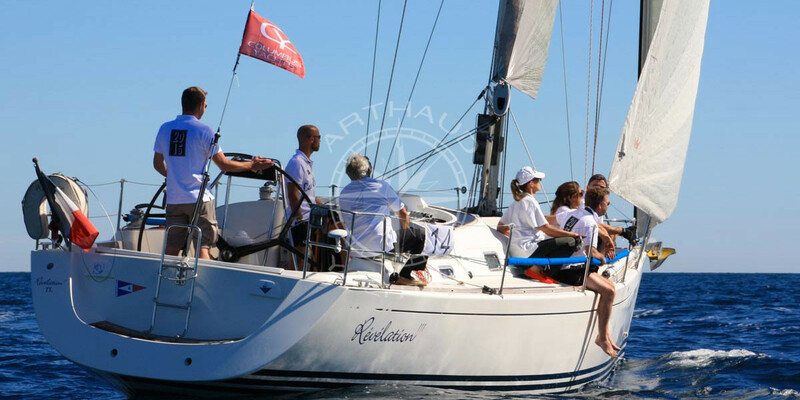 Accustomed to receiving groups of all horizons for small or big team building, our captains will be ideal guides to animate your Monaco team building challenge day. Owned by passionate owners, our boats are particularly well maintained thanks to the love of their sailboat for a high-end service. On board, your staff will find all the necessary comfort for a day at sea: refrigerator, toilets, showers and cabins to change, and even an on-board sound system. For any successful corporate event, visibility and communication tools should be organized. 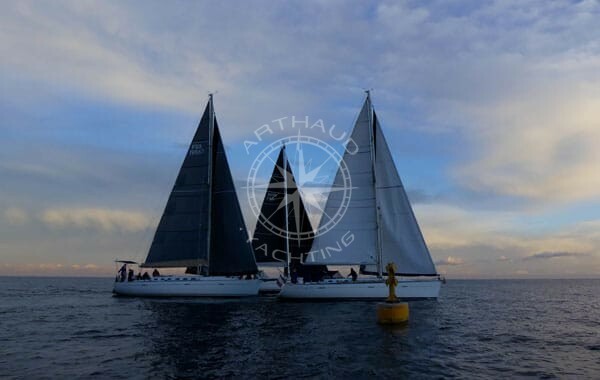 Sailing events and regattas are two team building activities floating on the trend of ecology and the protection of our environment, values ​​dear to the companies and individuals. 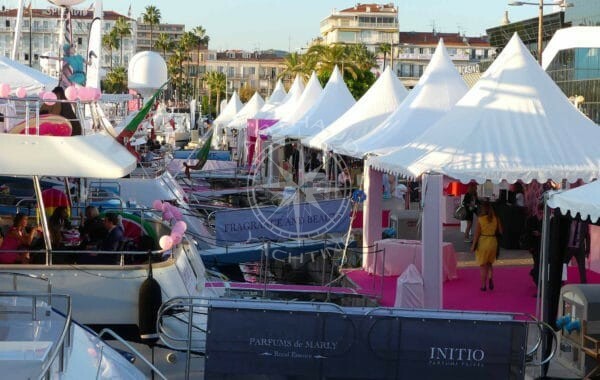 In addition, each boat has an average surface area of ​​almost 100m2 to deploy your advertising elements. Stickers, banners, flags, personalized clothing; the solutions are endless and will adapt to all budgets. Our amateur photo reporters will offer you the opportunity to immortalize your corporate team building in Monaco. Need supports for your internal or external communication? 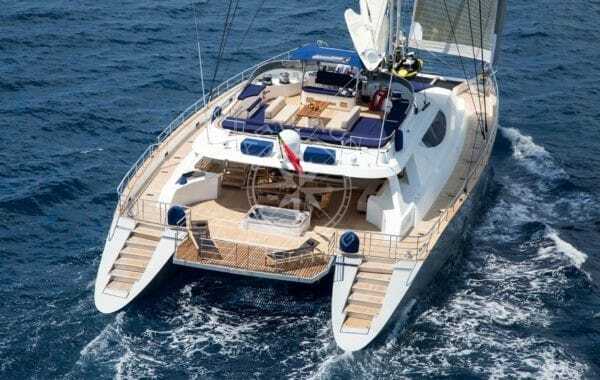 Our professional photographers will embark on the organization boats or on helicopters for the realization of exceptional shots, a guarantee that you will not miss any moment of this great team-building and / or incentive day in Monaco. A beautiful awards ceremony will close your team building day, or open your gala evening. Reward the best collective efforts, congratulate all the participants, the photos of the day will animate your evening and will launch happy discussions about the shared events, challenges and anecdotes that will make your regatta team building day in Monaco one of the most memorable days of the life of your company. 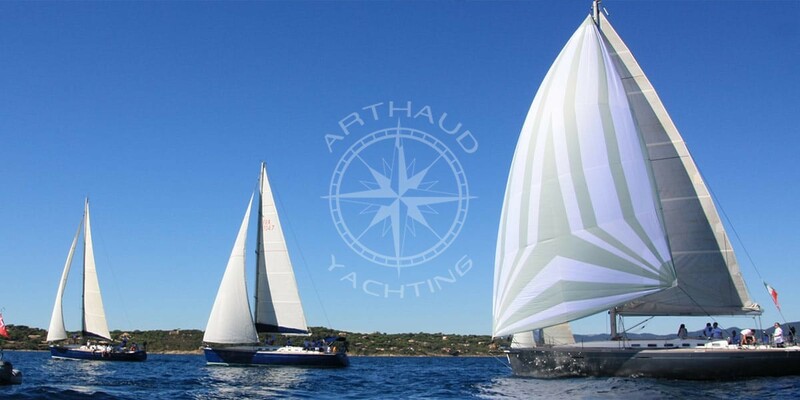 Take up the challenge with Arthaud Yachting!